The 4-H Special Emphasis Program is an excellent educational tool that adds fun and direction tot he year-round community club program. A theme is selected annually. This year’s theme, “Generations of Farm Pride” can serve as a building block for clubs to plan their educational programs. Members are encouraged to think broadly about their topic. 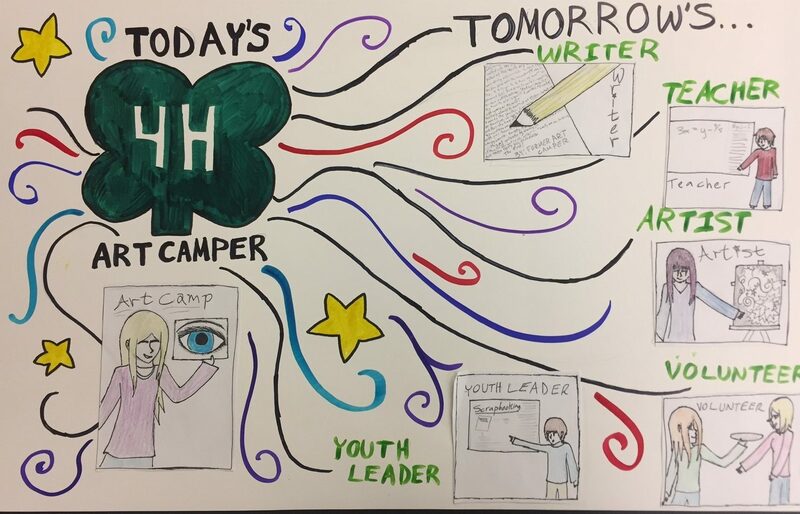 Poster Contest – entries are due Friday, February 8, 2019 by 4 p.m.
Poster & Speech Event – Monday, February 25, 2019 starting at 5 p.m.
All 4-H members and families are invited to attend this activity. Be an active audience/member. Check out the great posters and listen to speeches. This annual county-wide program is open to all 4-H members. 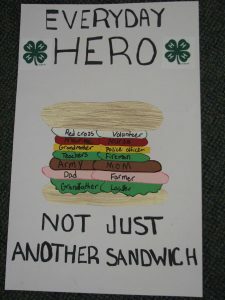 We hope that all 4-H members and Cloverbuds will seriously consider participating. It is a great opportunity for FUN and learning. Remember that Cloverbuds and 4-H members can participate in both the poster and public speaking contests. If you want to receive Fair Premium money on your speech, please follow these steps. Before March 1, enroll in 4honline for the Speaking project. Enroll your entry with your County Fair Entries (Dept. 31, Class A, Lot #C appropriate to your entry & age) by Fair entry due date. Prepare to give your presentation during Fair according to the Fair schedule. This can be your Special Emphasis presentation repeated or a completely new presentation. You will be judged and “premium” money will be awarded.